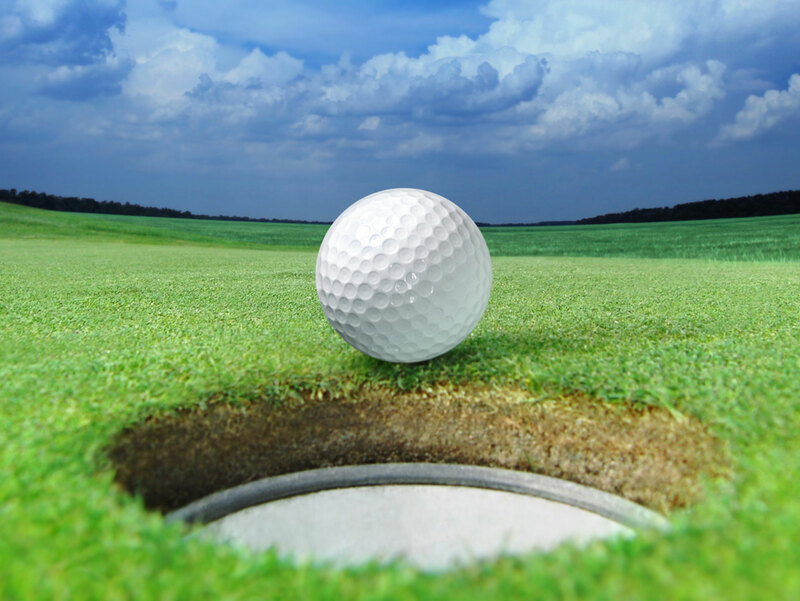 The Austin Mortgage Bankers annual Spring golf Tournament has SOLD OUT. However, Dinner spots are still available. The cost for the dinner is $25.00. Come out for a fun evening of networking!